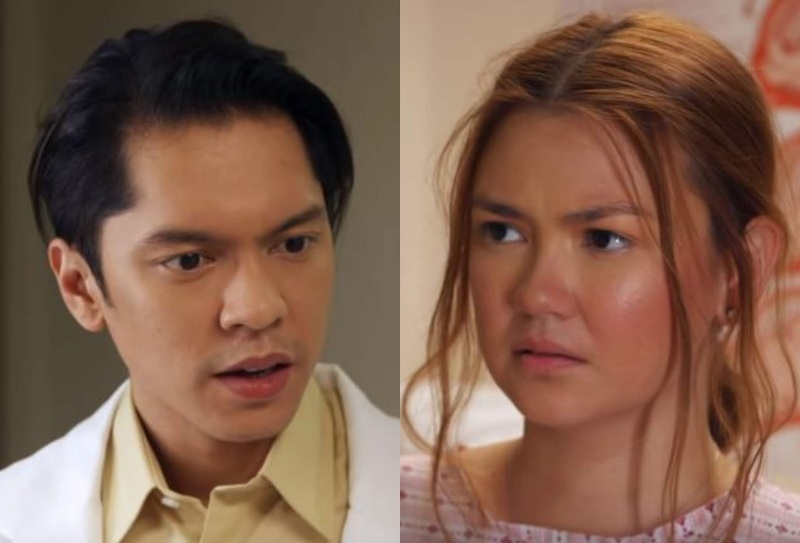 Carlo Aqino Joins Girlfriend Angelica Panganiban in "PlayHouse"
Harold and Patty’s second meeting, however, was not as pleasant as the first one as he mistakenly entered the room where she, who was only wearing a hospital gown, was set to have a check-up with an obstetrician-gynecologist. However, the unintentional mistake will bolster Harold's interest in Patty and will compel him to go out of his way to know her even more. Don’t miss the morning fun in “PlayHouse” on ABS-CBN and ABS-CBN HD (SkyCable ch 167). For updates, follow @abscbnpr on Facebook, Twitter, and Instagram or visit www.abscbnpr.com.